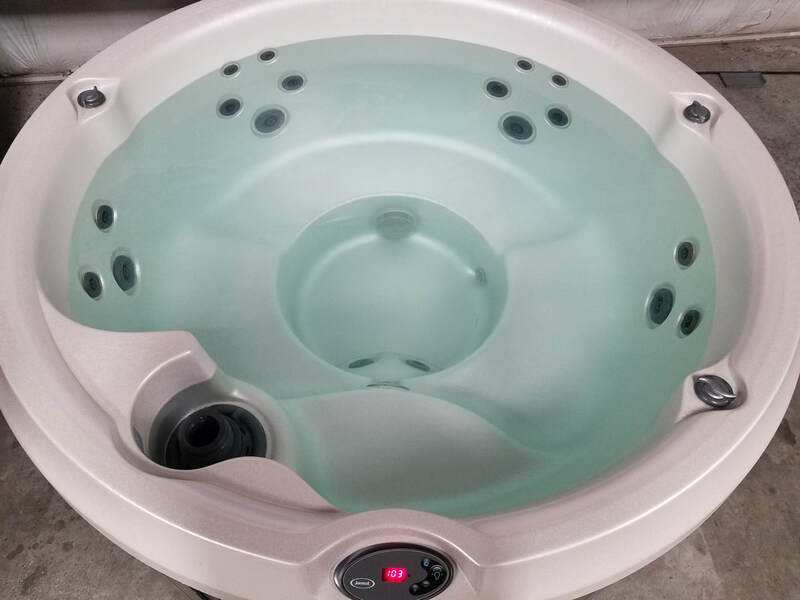 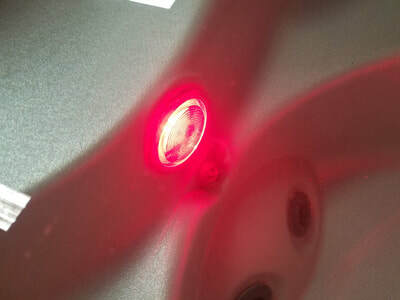 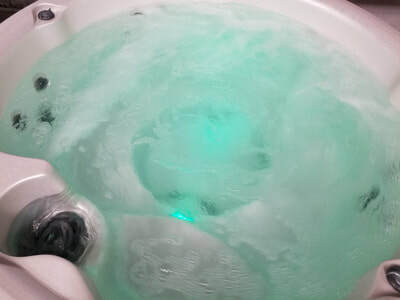 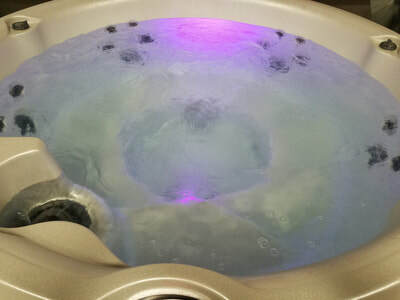 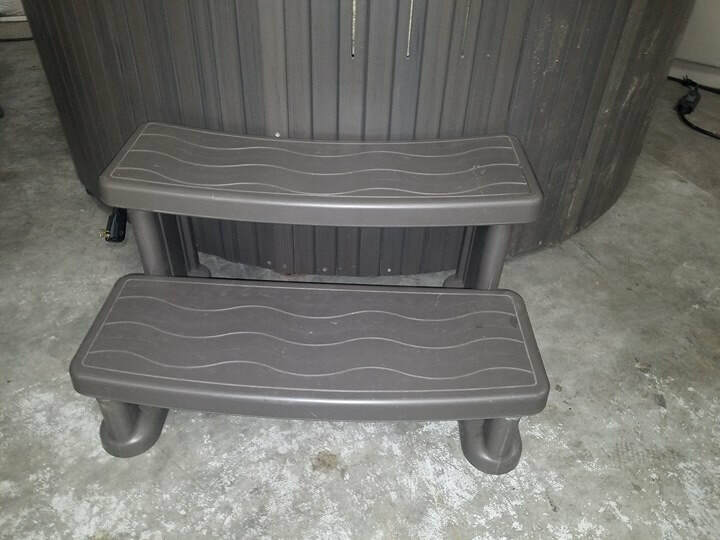 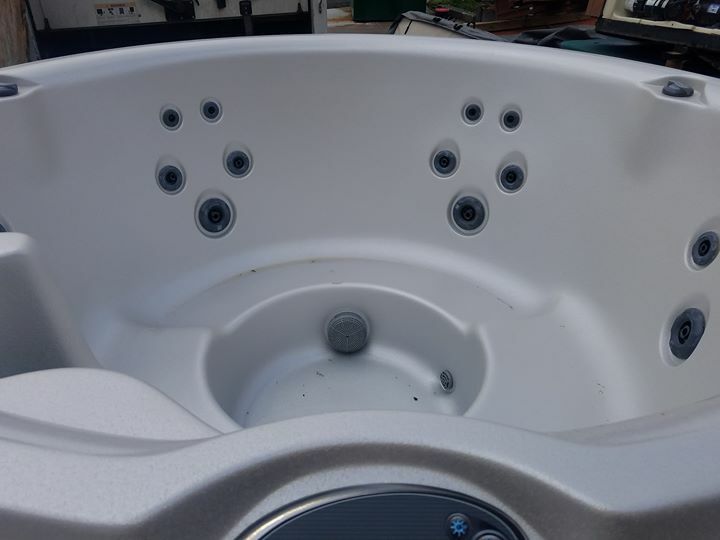 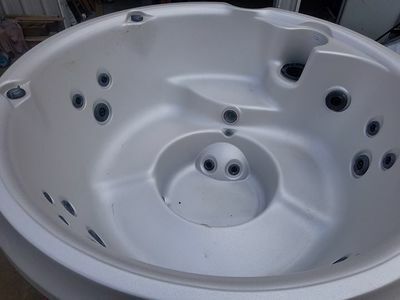 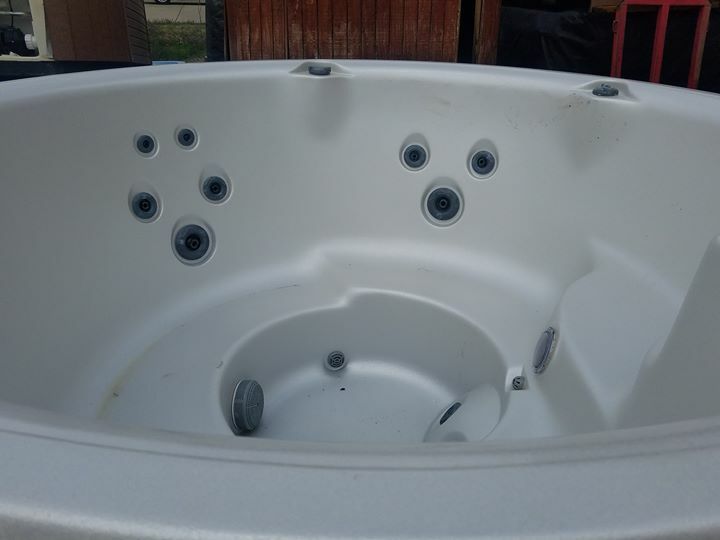 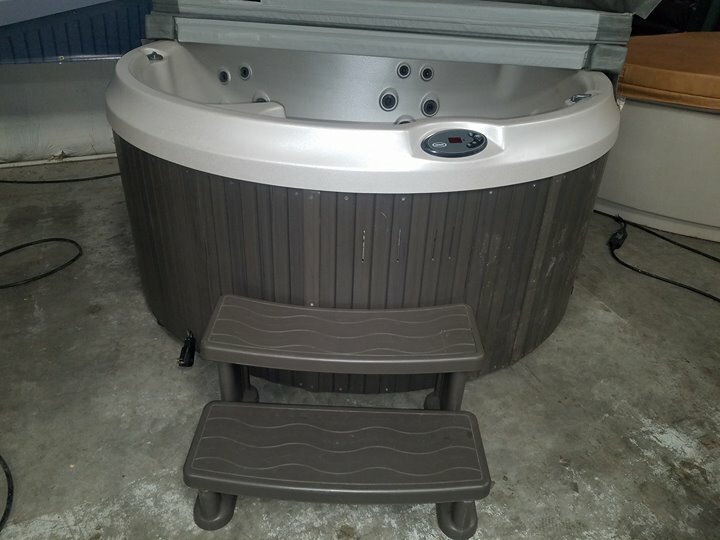 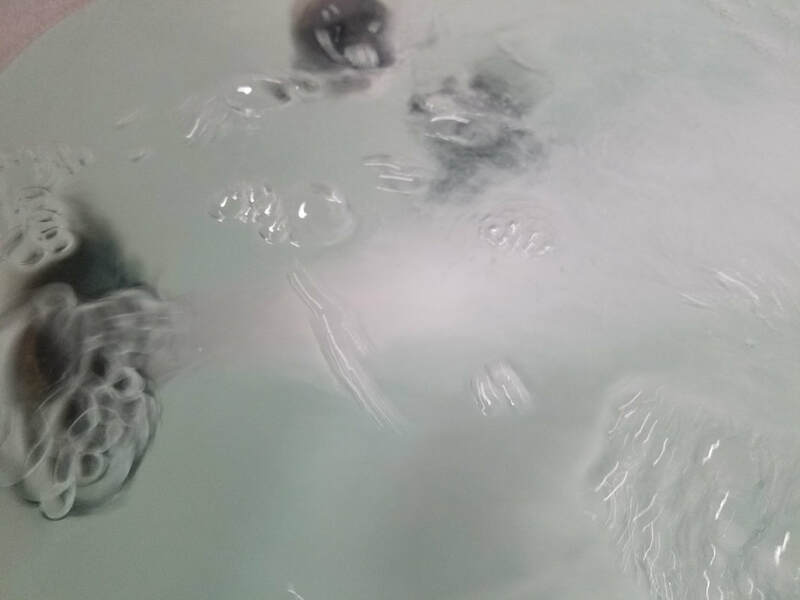 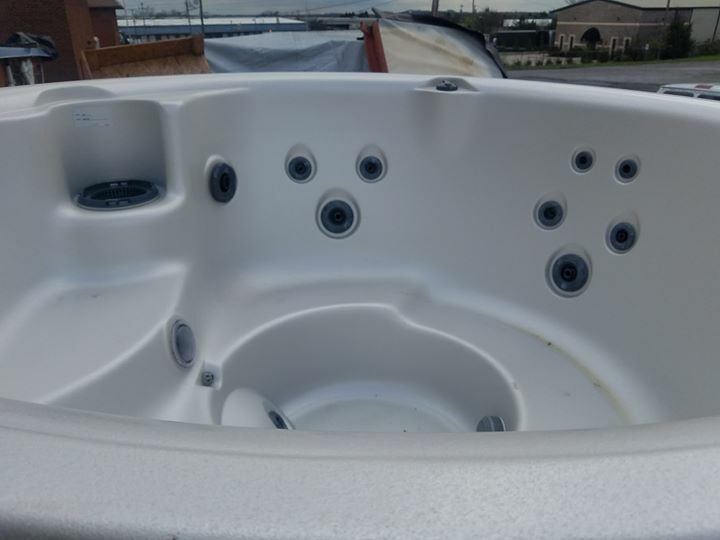 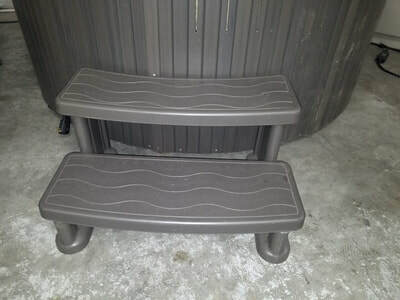 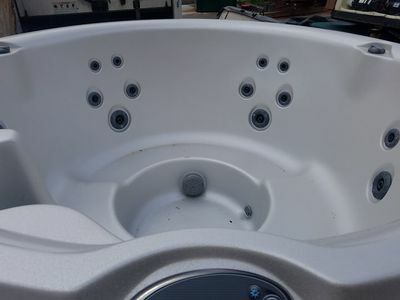 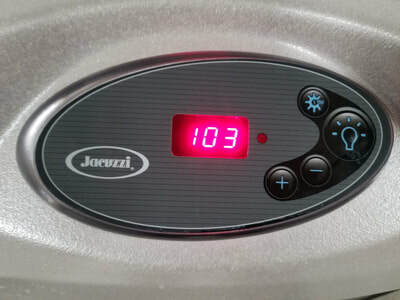 This Jacuzzi Premium J-210 is only about 4 years old. 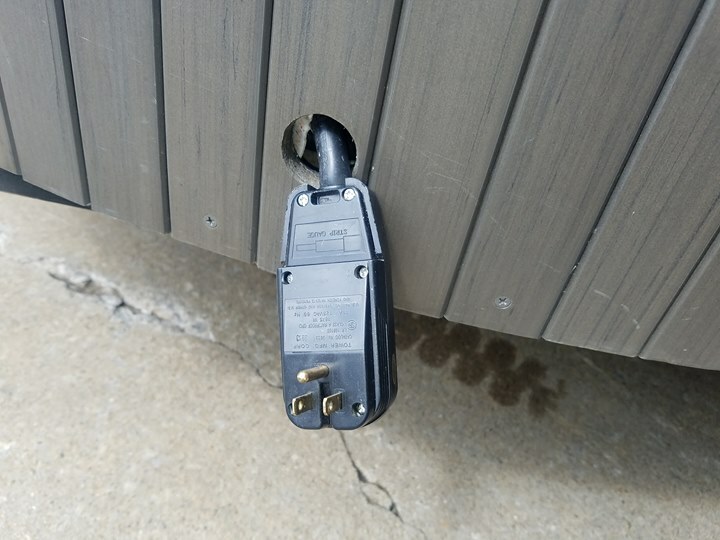 It has never been outside. 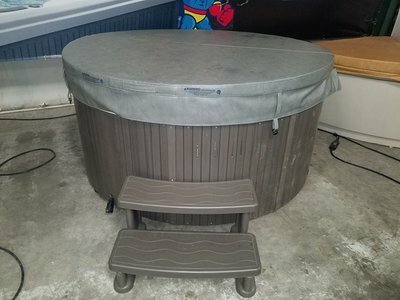 It has been in a sunroom its entire life.